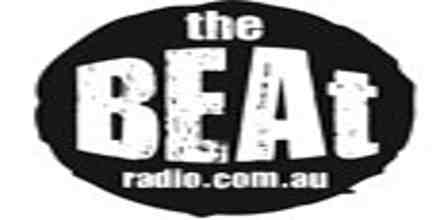 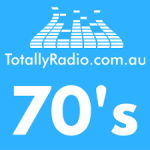 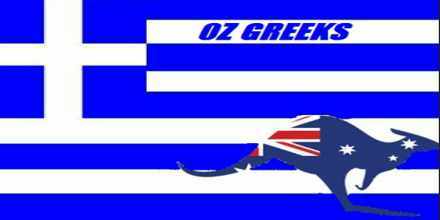 Totally Radio 70s live broadcasting from Australia. 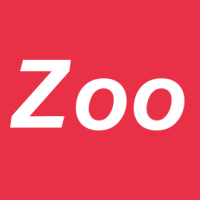 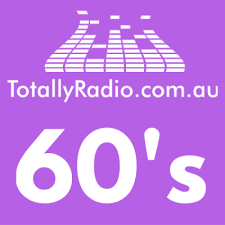 Totally Radio 70s is one of the most famous online radio station on Australia. 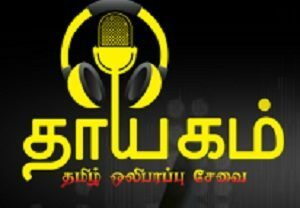 The best way to enjoy a radio is to pass time with a radio that is technologically advance, lively in presentation and also the approach is pretty good. With Totally Radio 70s you as a listener will be getting such kind of radio experience.